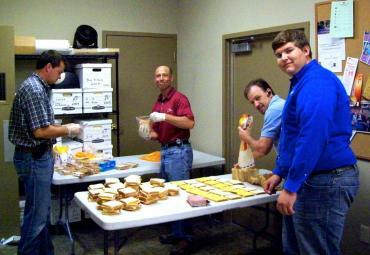 Each summer we break out the folding tables and have a great time making bag lunches for MUST's Summer Lunch Program. This wonderful program provides lunches to children who normally eat free and reduced cost lunches at school but are home during the summer with little or no food. Each winter the Horizon team comes together to serve dinner at the Central Night Shelter in downtown Atlanta. Meals are prepared by our team at the shelter's kitchen for up to 70 men including a sack lunch for the following day. The shelter provides a number of other great services to these men that are seeking warmth and safety during the cold winter months. Kenya Education for Youth or K.E.Y. 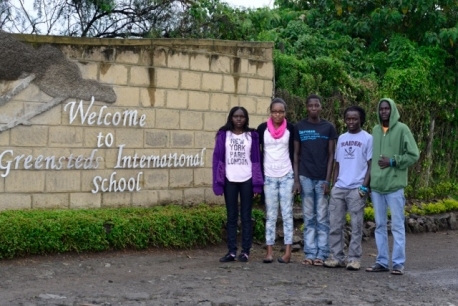 identifies and empowers young people to become leaders in their native land of Kenya. They are able to identify poor but exceptionally gifted students and provide a solid foundation in academic education, sports, arts, computer sciences, language and even offer character mentoring. By offering holistic education, these students can bridge the massive social gap and use their first-rate training to become influencers of Kenyan culture. The House of Hope located in Lodwar, Kenya provides a safe and loving environment for orphans who have lost their parents to disease, famine, drought, and other conditions. 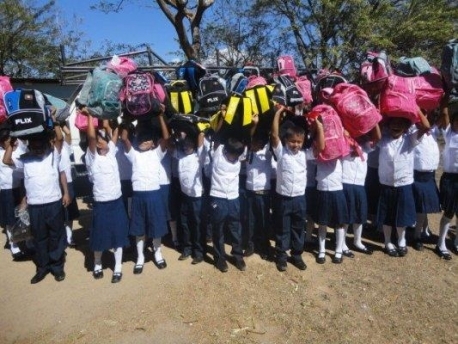 The children are provided shelter, meals, clothing, schooling and medical attention. The facility currently houses around 40 children and some of our employees have actually had the privelege to visit the orphange and serve there. The Way and the Truth Ministry works with and supports the church of El Camino y La Verdad, located in southern Honduras. Its purpose is to change generations through educational opportunities and mission experiences. There is very little hope of gainful employment for the poor living outside the city. The ministry provides funds and educational materials to school age children so that they may have a better chance of completing school, and move beyond the entrenched systems that have trapped so many generations before them. The Way and the Truth sends teams from around the North Atlanta area to dig wells, improve sanitation systems, provide medical, dental and vision care, rebuild homes and faith based structures, and encourage the youth to strive toward a better life.